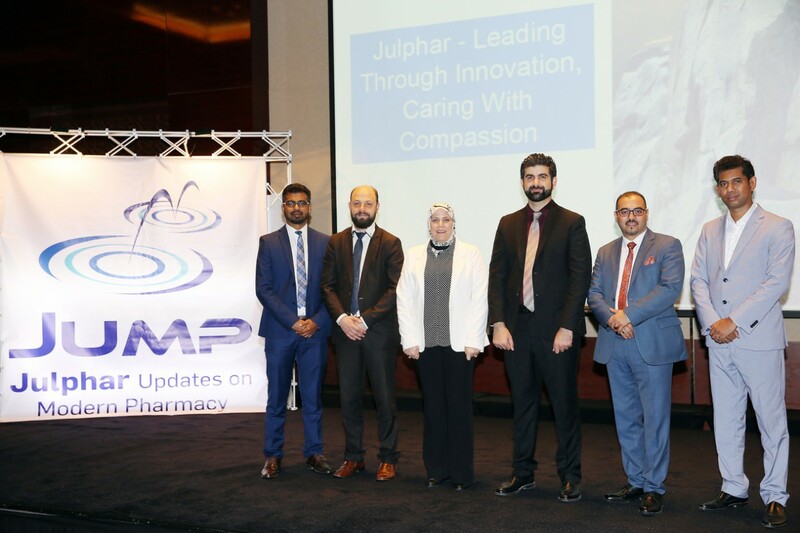 Julphar participated in the 7th ISN-EMAN Update in Nephrology Congress held from 13th to16th December 2017 in Dubai, United Arab Emirates. 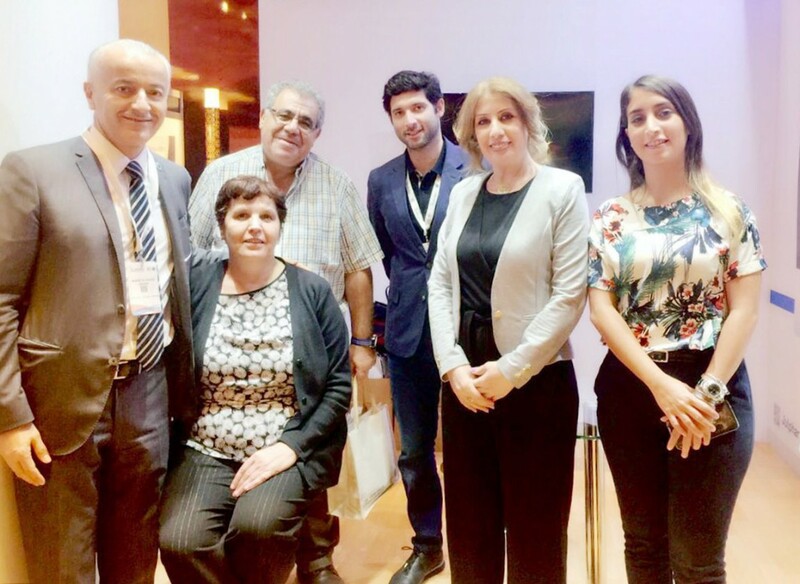 The congress is one of the most important events in the region that focuses on major areas of Nephrology and brings together international and regional speakers, clinicians as well as teachers. 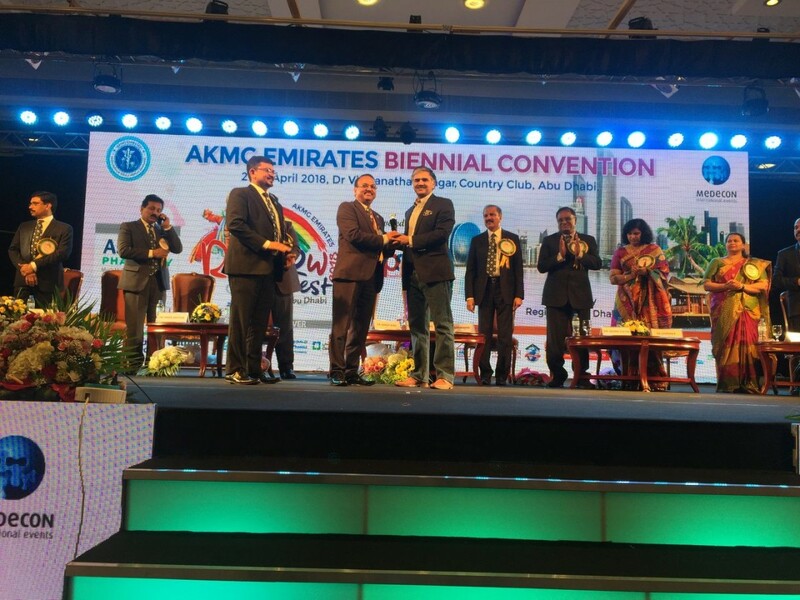 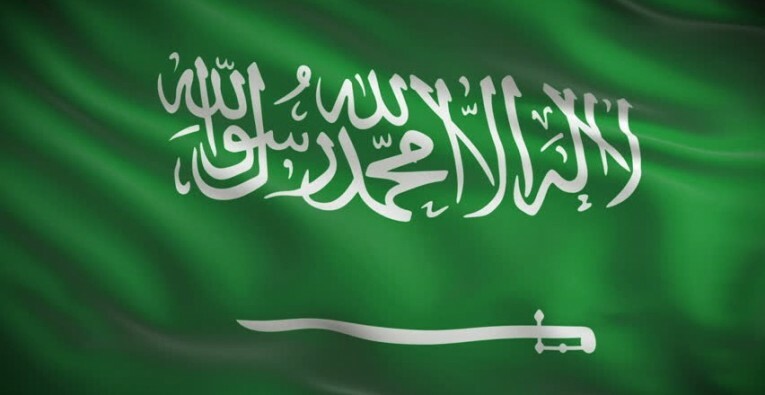 The congress is the outcome of the strategic partnerships between Emirates Medical Association Nephrology Society (EMAN) and The International Society of Nephrology (ISN) which aspire towards the elimination of kidney disease worldwide. 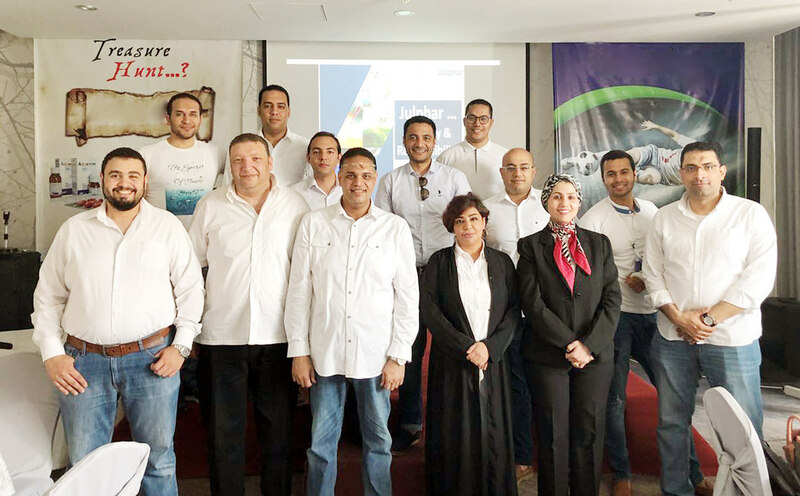 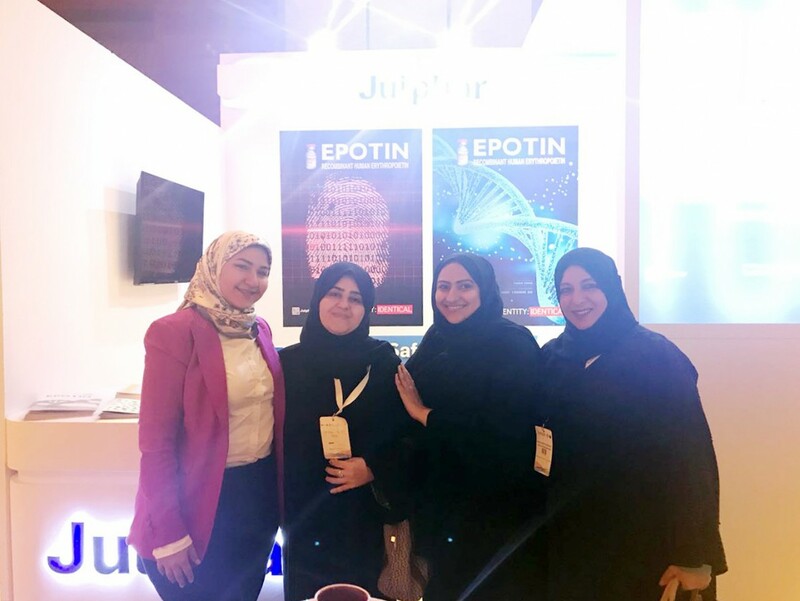 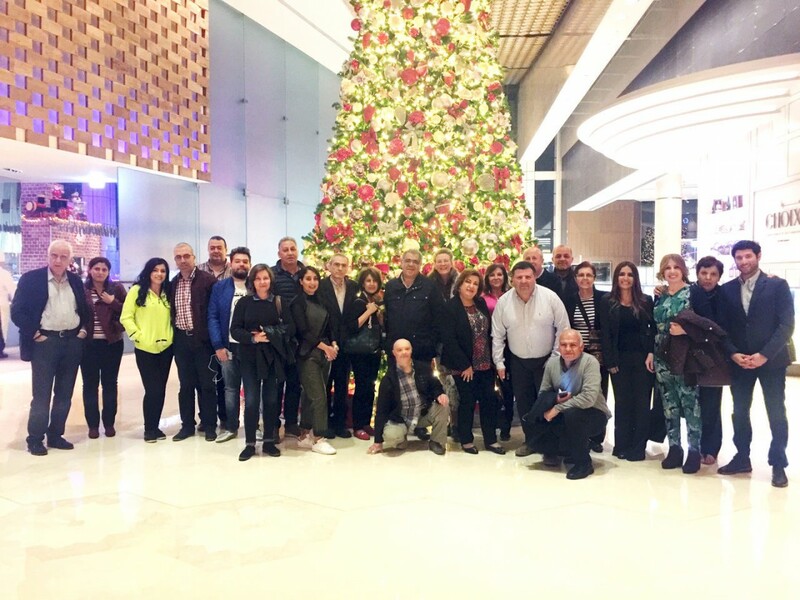 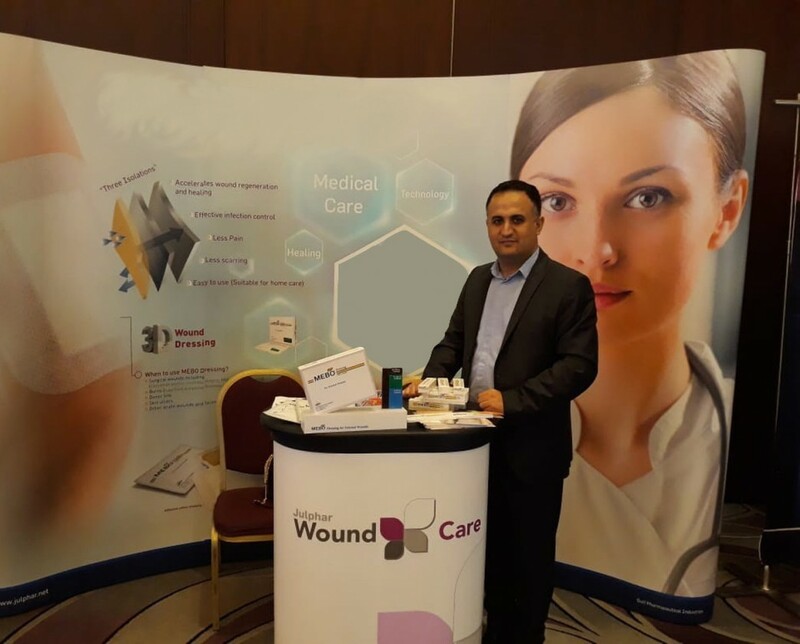 Julphar invited more than 25 KOLs from Lebanon and the UAE to attend the scientific presentations and share their experiences with Epotin. 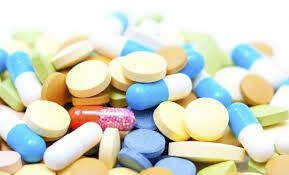 The product proved its efficacy in correcting anemia of hemodialysis patients with satisfactory safety profile. 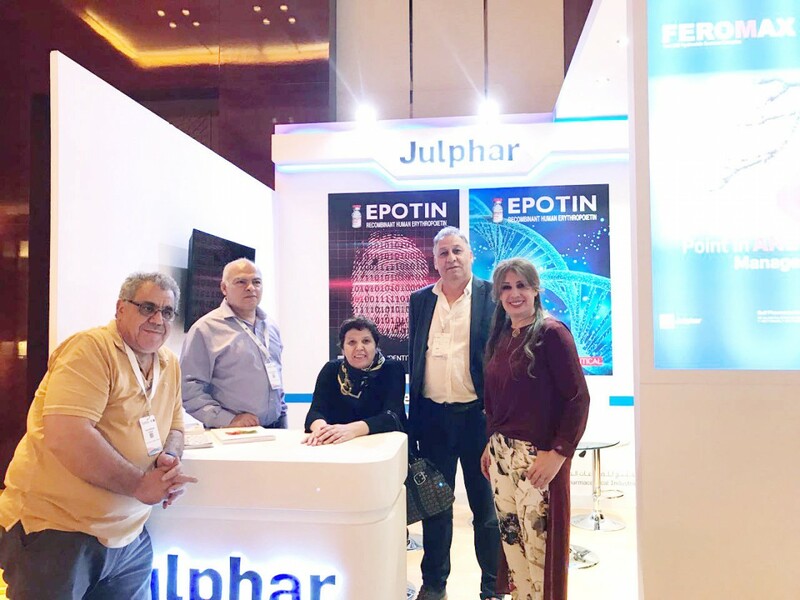 Julphar's Epotin manufacturing plant is one of the most advanced biotechnology plants using state of the art technology that complies with international quality standards.